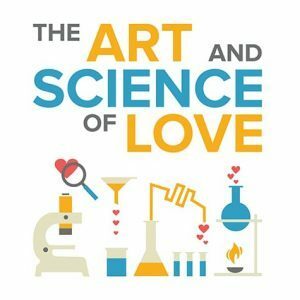 Learn how a couple can protect or recover its greatest gift — their love for one another. 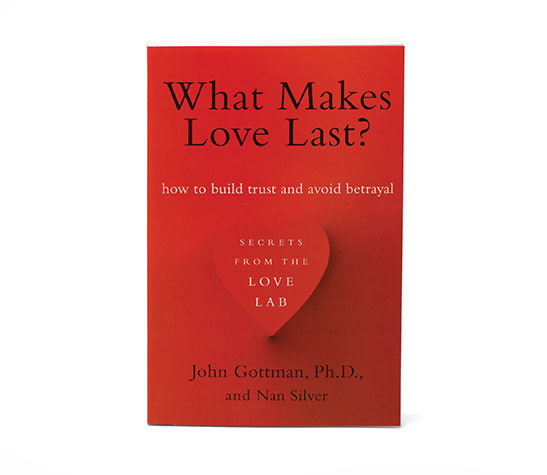 Based on laboratory findings, this book shows readers how to identify signs, behaviors, and attitudes that indicate sexual and other forms of betrayal, and provides strategies for repairing what may seem lost or broken. 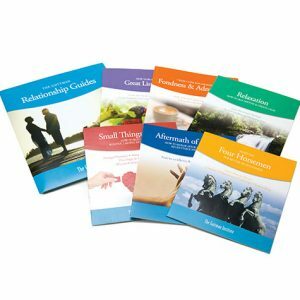 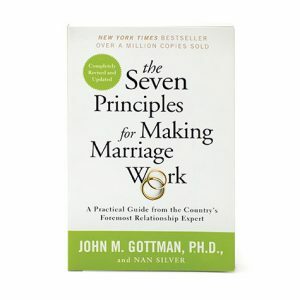 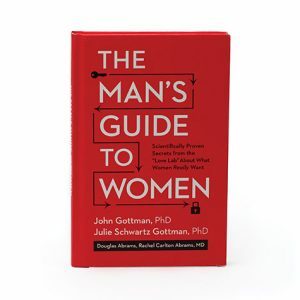 With a gift for translating complex scientific ideas into insightful and practical advice, Gottman explains how a couple can protect or recover its greatest gift — their love for one another.